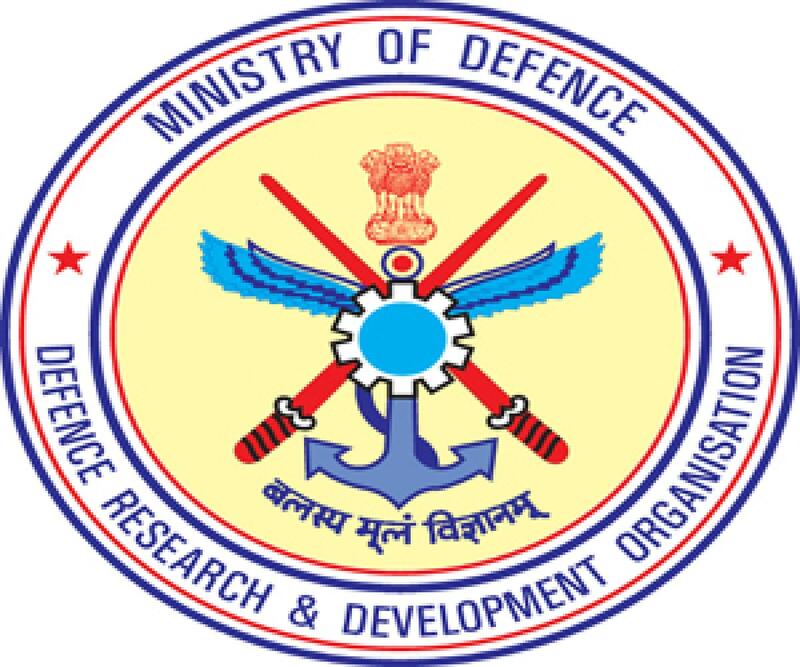 J Manjula who is the Defence Research and Development Organization (DRDO)’s first woman Director General ahead of taking over the post said that she never faced any barriers on her way to the post. Being proficient in cutting edge communications and electronic warfare systems, Manjula will be serving as one of the seven Director Generals heading and have seven laboratories under her control. Talking about the new role, Manjula says that she feels great to have been appointed for the extremely responsible position and considers it a good opportunity as the responsibilities would increase in view of the network of laboratories. Since July 2014, Manjula served as Director of Defence Avionics Research Establishment.